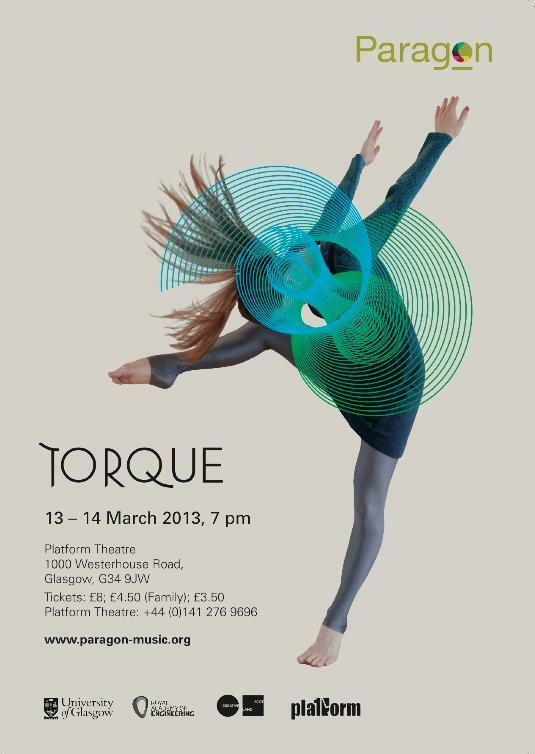 I’ve been in Glasgow working on a new dance performance called Torque which opened at the Platform Theatre on 13th and 14th March. 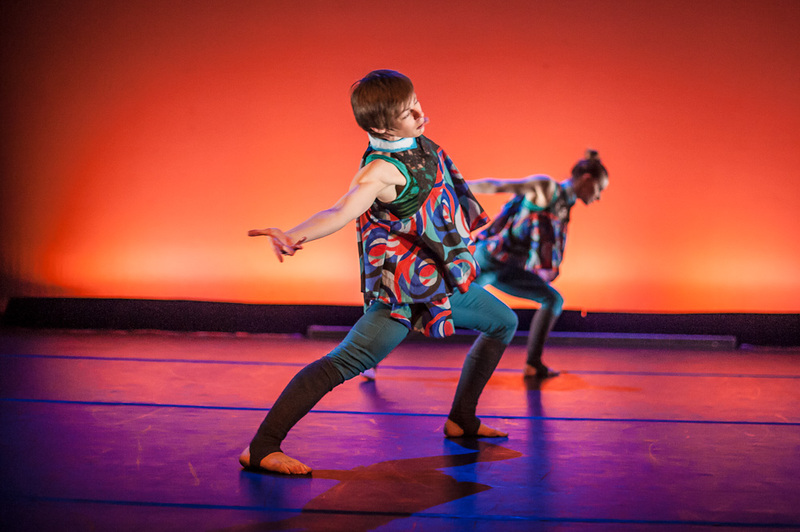 The work is a new interdisciplinary dance and music piece devised by dancers, musicians and scientists using ideas from renewable energy, inclusive dance and sonic arts. It is a collaboration produced by Paragon with composer Pippa Murphy, choreographer Caroline Bowditch and engineer Calum Cossar. Through music and dance, the piece explores the conversion of energy from wind power via wind turbines to electricity. Pippa Murphy worked with Paragon musicians to record a musical score to which I added a live element of found sounds and electronics. The work received a favourable 4 star preview by Mary Brennan of the Herald. The project included a series of school workshops and interactive performances with the cast designed to promote understanding of energy conversion in S1/2 pupils. This entry was posted on Monday, March 18th, 2013 at 11:27 am and is filed under Performances. You can follow any responses to this entry through the RSS 2.0 feed. You can leave a response, or trackback from your own site.